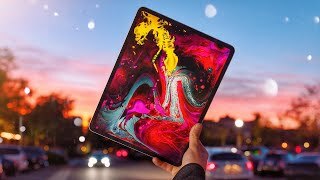 I've spent 72 hours with the new 2018 12.9"iPad Pro. Here's my initial unboxing and day one launch review. Let me know what you'd like to see covered in the follow up in-depth review! 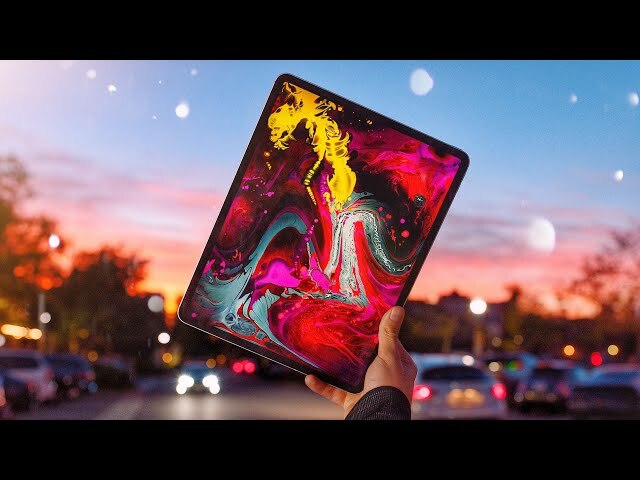 The new iPad Pro is insane. The A12X Bionic, thinner bezels, improved pencil, thinner design. It's not even close right now.